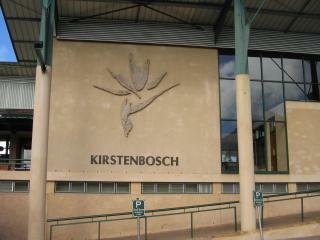 Established in 1895 and covering 528 hectares, Kirstenbosch is the oldest and largest botanical garden in South Africa. This is a showcase of South Africa's rich and diverse fynbos flora and natural forest. Roughly 9 000 of South Africa's 22 000 fynbos species can be viewed here. 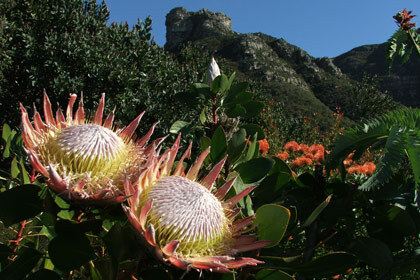 The Fynbos Section consists of proteas, ericas and restios. 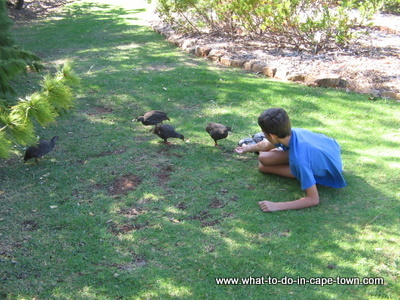 Other sections, include a Waterwise Garden and an Arboretum with more than 450 species of Southern African trees, making it home to many birds. The Fragrance Garden features plants with interesting textures and scents, while the Medicinal Garden tells more about the many medicinal uses of South African plants. The Cycad Amphitheatre showcases 29 species of southern African cycads. 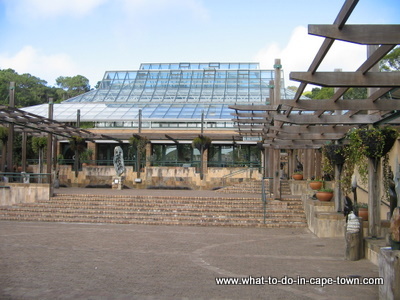 The Botanical Society Conservatory is a purpose-built desert house that displays succulents of southern Africa, from tiny stone plants to the mighty baobab - the largest succulent in the world. 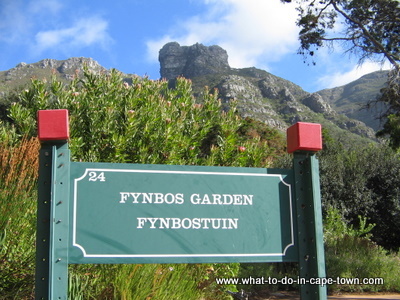 Kirstenbosch gardens can be explored via five trails, of differing levels of difficulty. All are well-maintained, logged footpaths or gravel roads and are sign-posted. You can stroll along these paths reading the many signboards identifying the trees and plants. The Braille Trail and Boekenhout Trail are ideal forest walks for those pressed for time and the not so fit. The Stinkwood Trail is a relatively short exploration of the oldest part of the forest with some of the largest trees. The Yellowwood Trail and Silvertree Trail are long hikes that take you up to the waterfall and around the estate, through both forest and fynbos. If you are feeling energetic, you can hike to the top of Table Mountain mountain up Nursery Ravine or Skeleton Gorge. Or you can just sit and relax on one of the benches enjoying the birdlife and flora. 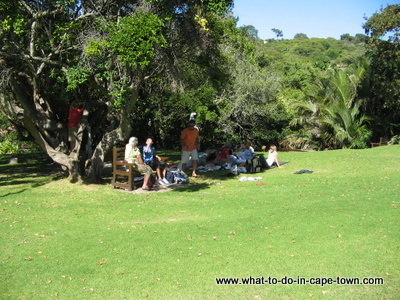 Picnics are allowed, but there are also a few good restaurants in Kirstenbosch. 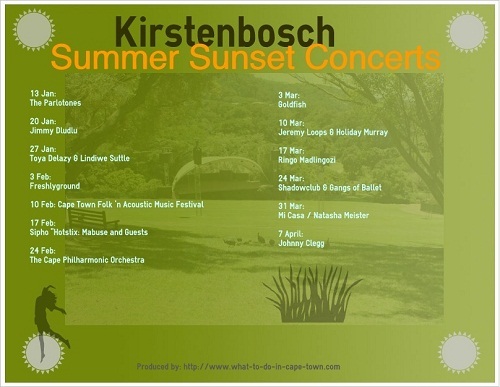 On Sundays, during the summer months from December to March, musical sunset concerts are held on the lawns. Craft markets are also held at the Stone Cottages (opposite the gardens) on the last Sunday of every month (except June, July & August). 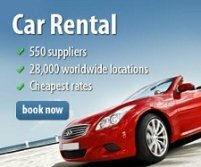 This South African treasure, is a must-see when visiting Cape Town. Don't visit once and think you've seen it all. As different plants bloom in different seasons, the garden really does offer variety to the return visitor. From the city, take De Waal Drive (M3) in the direction of Muizenberg. 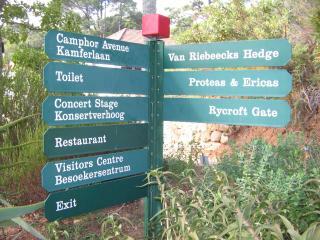 At the first traffic light intersection turn right (southwards) into Rhodes Drive (M63) and follow the signs to Kirstenbosch. Birding - More than 125 species have been recorded. Spot the animals - Many animals live and breed in and around the garden. Return from Kirstenbosch National Botanical Garden page to Homepage.